A new financial research group, Anonymous Analytics has released a report accusing Chinese firm Chaoda Modern Agriculture of “11 years of deceit and corporate fraud”. The company is one of China’s largest fruit and vegetable suppliers. 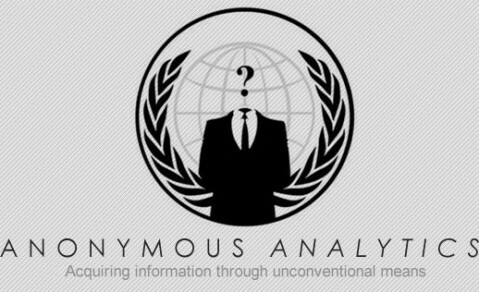 A faction within the online hacking collective Anonymous has moved into an unlikely new area – exposing corporate fraud and making money in the aftermath. The group alleges that Chaoda’s management has funnelled more than $400 million out of the company through false accounting and payments to shell companies. Hong Kong’s government announced an investigation into the company on Monday, shortly before the release of the Anonymous report, leading its shares to fall by 26 per cent before being suspended from trading. The group has released the information in an encrypted insurance file and will publish the password if its members’ safety or anonymity is threatened.